Please note Celebrating Indian Culture occurred in past. Indian Culture! Dances, Music, Arts, Photo booth, and much more! 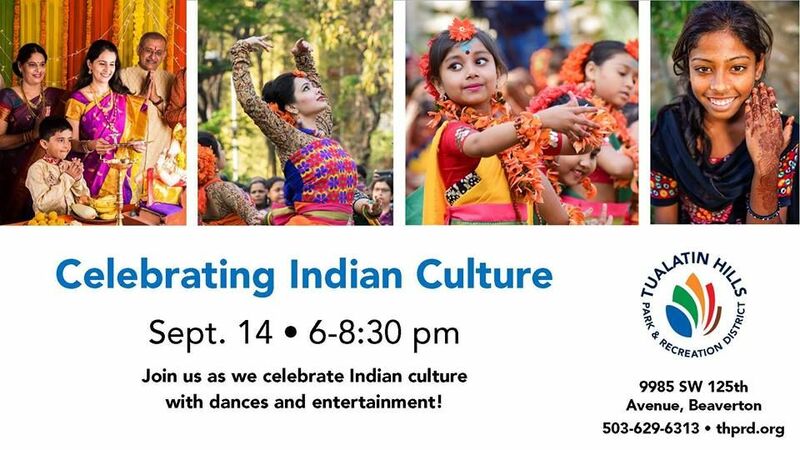 Enjoy food, rangoli, Indian dancing, henna tattoos and a photo booth celebrating Indian culture.